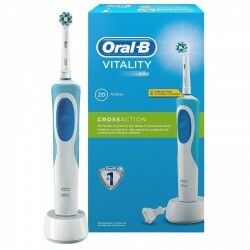 Search "cross action" 12 results have been found. 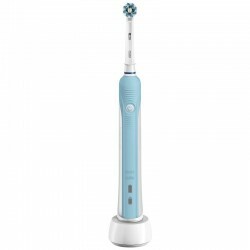 PERIUTA EL. 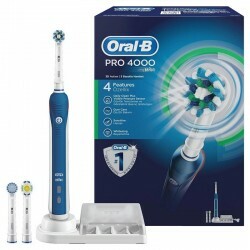 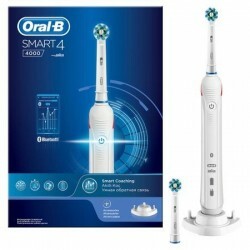 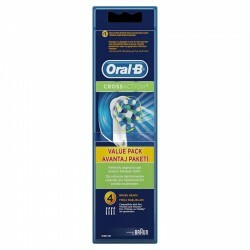 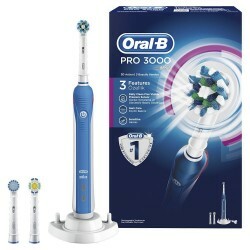 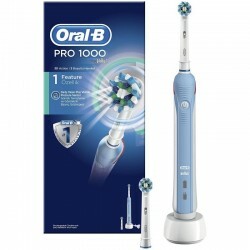 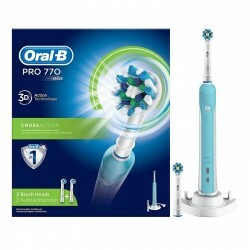 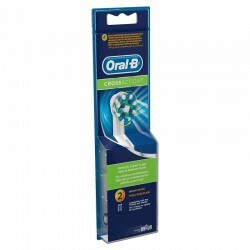 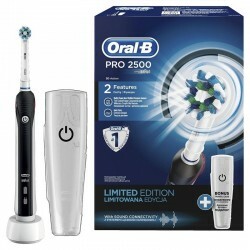 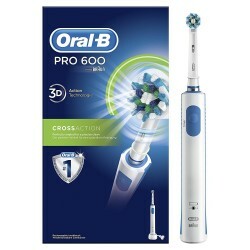 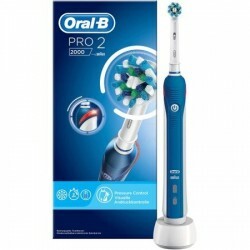 ORAL-B PRO 500 Cross Ac.